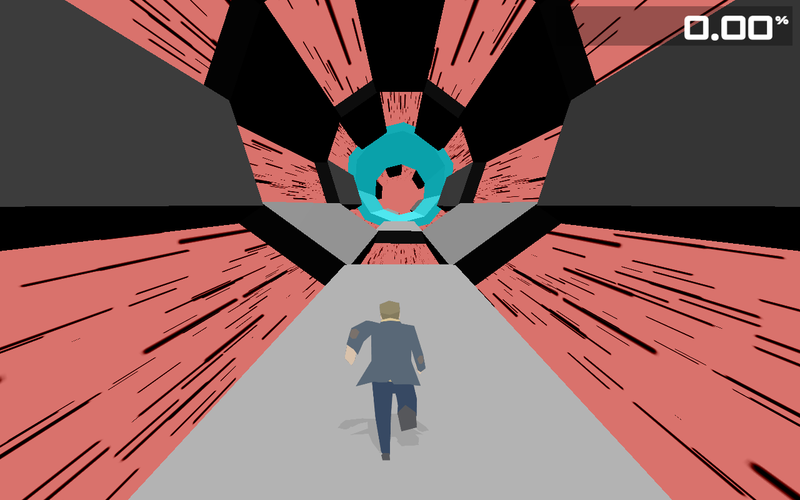 A fast paced action game about a physicist searching for the elusive Boson X using his own body to create high-energy collisions inside a massive particle accelerator. You'll have to use precise timing and fast reflexes to navigate a subatomic world where floors and ceilings don't exist. The question that remains is whether you'll be fast enough to find the elusive Boson X? Get your name etched on the leaderboards for every stage according to your scores. The game is available across multiple platforms from Windows, Linux to Mac O.S. Several I've not heard of before... in particular, Cry of Fear, Containment Breach and Organised Thief will be receiving my imminent attention. The Boson game looks fun as well. I can't see any games though other than Boson X, am I missing something here? Oh never mind! Immediately after posting this I saw the links. Sorry. Number 8 game is revealed. Number 7 game is revealed..